Thank you for taking the time to learn more about Harris Academy Wimbledon. We are a brand-new co-educational secondary academy set up to provide an excellent, well-rounded education for local children in Wimbledon. We welcomed our first Year 7 students in 2018 and we will grow year on year, eventually serving children ages 11-18. Our academy is an outstanding place to learn, providing an innovative, inclusive and happy environment for our young people. 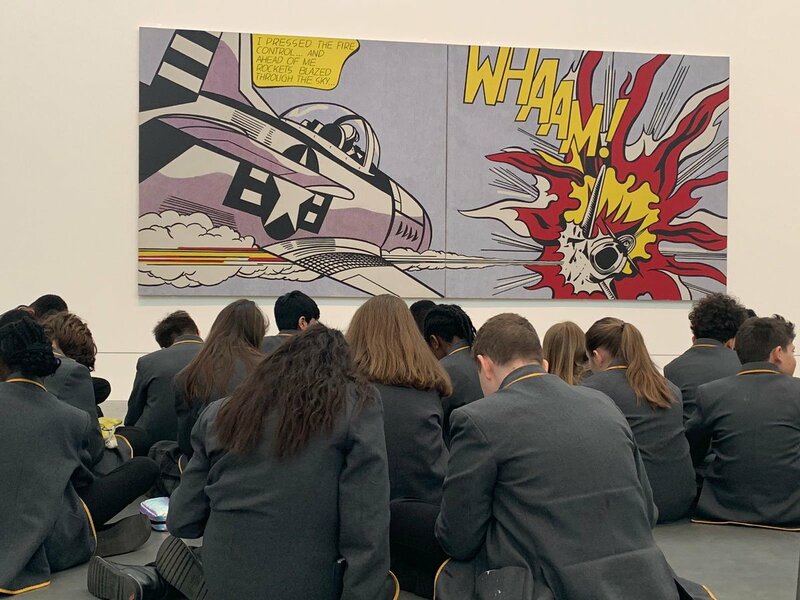 5 April 2019Principal's BlogAs we reach the end of the Spring Term, it is hard to believe the Academy only opened in September. The students are very settled and they can confidently call it ‘their academy’. I am very proud of everything they have achieved. This term there have been many highlights, here are a few: The students have all taken part in a Computer Science workshop where they have had the opportunity to design and code computer games using Kodu Game Lab and the WHEN/DO coding language. The workshop gently introduces event-driven programming concepts, incorporating a mix of learning objectives and coding challenges which progressively became more advanced as topics were completed. There have been a number of sporting successes. The boys came 1st in a Harris indoor athletics competition, the girls came 2nd in the AFC Wimbledon Girls’ Futsal Tournament, all our teams won the Tri-cluster Table Tennis tournament beating Harris Sutton and Harris Morden and the girls’ netball team won the netball competition for our region. The girls’ netball team will now have the opportunity to play at The Copper Box stadium in the finals. We have set up a pen pal project with two schools in Spain and plan to organise a language visit to Spain next academic year. 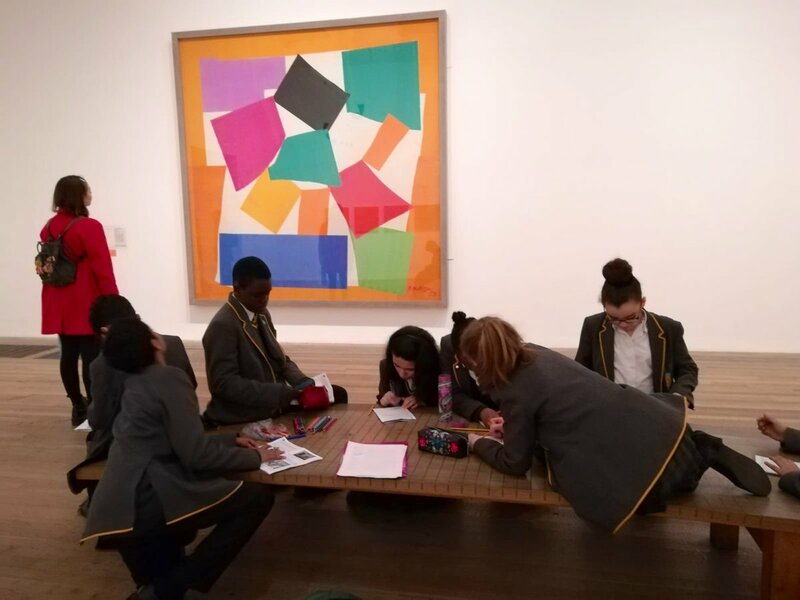 Our field day this term has been a visit to the Tate Modern where the students immersed themselves in a number of pieces of Art. Our links with Kings College Wimbledon have been very positive and the feedback on our students has been that they are very engaged in their learning and a pleasure to teach. I have also set up some collaboration with Wimbledon High School (GDST Girls’ school) for next year. 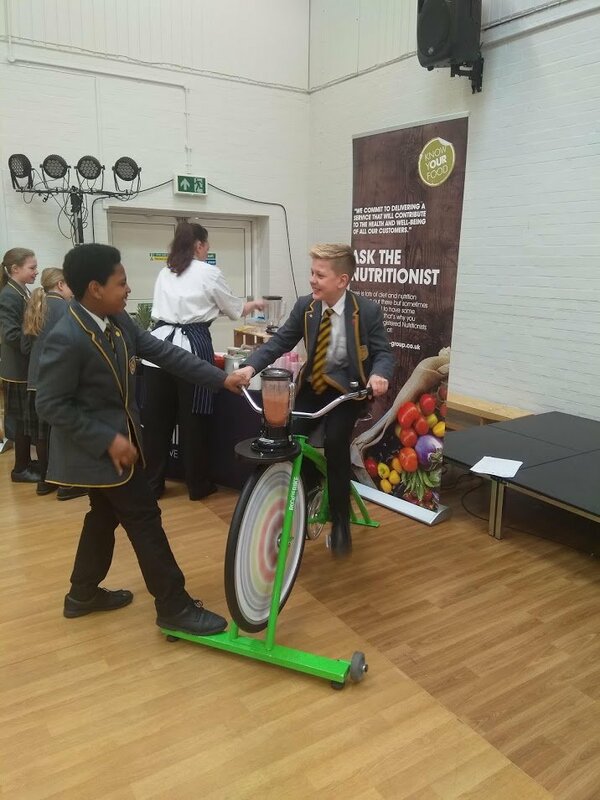 We continue to have a drive for being healthy and it was great to see the students making smoothies and learning different strategies on how to have a healthy body and healthy mind. You will find details of all our highlights on twitter @HAWimbledon We have set up or parents’ association which will be known as the WPA (Wimbledon Parents’ Association). I would like to thank all of you who are part of the committee or have helped out in different ways; it is much appreciated. Congratulations to the committee for organising a splendid International Spectacular last night. 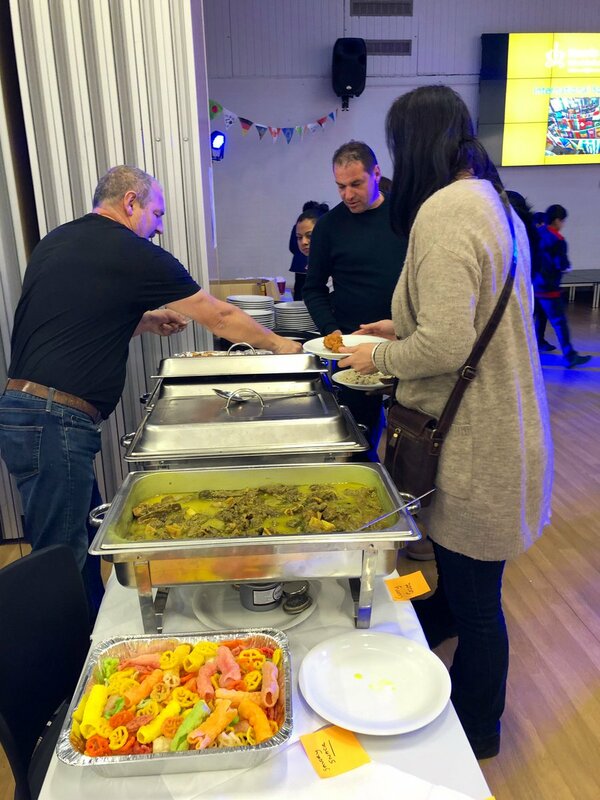 It was great to see everyone trying different food and enjoying themselves. The aim of the WPA is to help raise money for the school and organise social events for families to come together. Please continue to contact the school directly for any questions or queries you may have. I have had a very busy term recruiting new teachers for next year and am pleased to announce that I have recruited eleven excellent teachers. We will have new teachers in every department who will add to our outstanding team. I am sure you will join me in thanking all the staff for their outstanding commitment, energy and enthusiasm they bring to the school. The new extra-curricular timetable is now on the website. The main changes are linked to sport as we move to the more traditional summer sports of athletics, cricket and tennis. 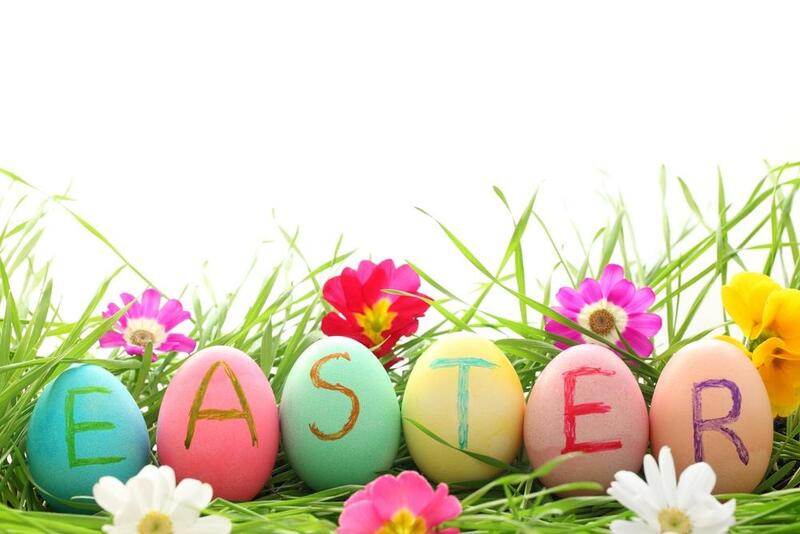 Extra-curricular clubs will finish at 4.15pm but the library will remain open until 4.30pm for any students who want to stay in school to complete homework. All students need to sign up for at least one activity at the start of next term. 8 March 2019Principal's BlogYesterday, I spent the day with Gangsta Granny, James Herriot, Giselle the ballet fairy, Supergirl, Sherlock Holmes, Matilda, Thing 1, Thing 2, The Cat in the Hat and many more different book characters. It was great to see the students enter into the spirit of World Book Day with amazing costumes, participating in ‘drop everything and read’ in the afternoon and by entering the book mark competition. Students read every day as it supports them in developing a broader vocabulary, increases their general knowledge and gives them a deeper understanding of the world in which we live. 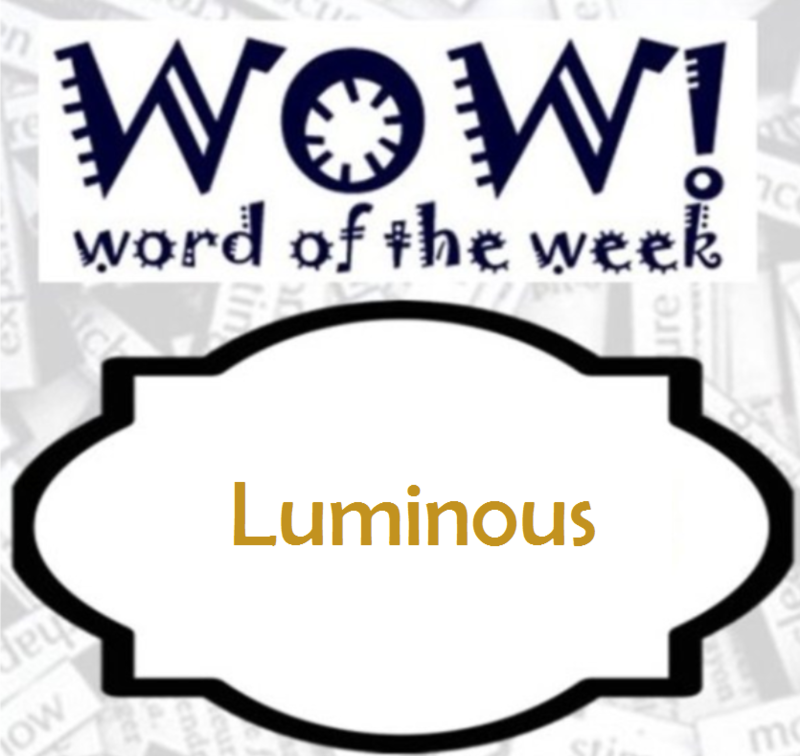 I am looking forward to awarding a kindle to the student who wins the word of the week competition in the last week of term. Mr Riches continues to be very busy running many different sporting fixtures. During the last two weeks, our boys’ team came first and the girls’ team came third in a Harris indoor athletics competition, the Boys B football team beat Harris Morden 2 -1 and narrowly lost to Raynes Park. Miss Turner supported our school reporters to enter the BBC School report competition; they did a fantastic job researching, writing and presenting the relevant news. There are further opportunities for the students to enrich their curriculum this term. 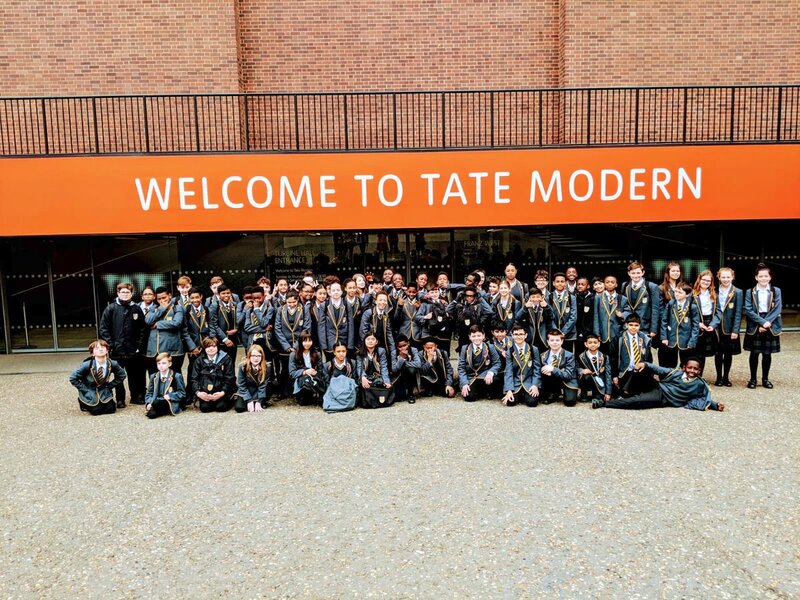 All students will take part in a five hour computer coding course, Miss Kent is organising a trip to the Tate Modern and Miss Pocock is taking students to see The Curious Incident of the Dog in the Night-Time at the Piccadilly Theatre. 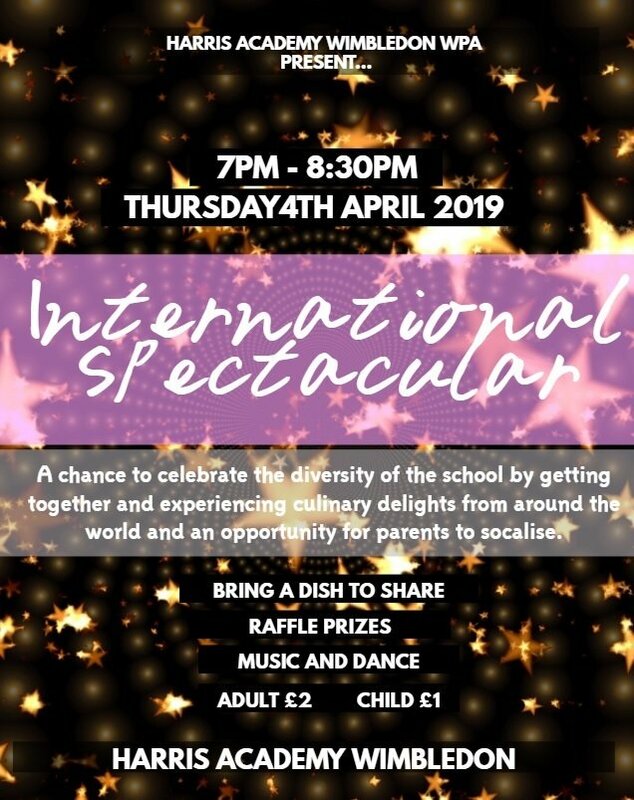 We have a ‘Healthy Body, Healthy Mind’ drop down day and in the last week of term, the Wimbledon Parents’ Association are organising an International Evening where we get the opportunity to celebrate our culturally diverse school. We hope the event will be supported by all of our families. Next week is National Science Week and students can get involved by going to a workshop to dissect a heart or by entering the National poster competition. Academic standards continue to be at the heart of what we do and I am delighted to announce that we have recruited all of our new teachers for September. Outstanding teaching is crucial in ensuring outstanding outcomes for all the students and I am confident that the new teachers will make an excellent contribution to the academy. Individual students continue to ‘make a difference’ to our school community by being kind, considerate and supporting each other. They are growing up to be well rounded individuals with a highly developed social conscience. 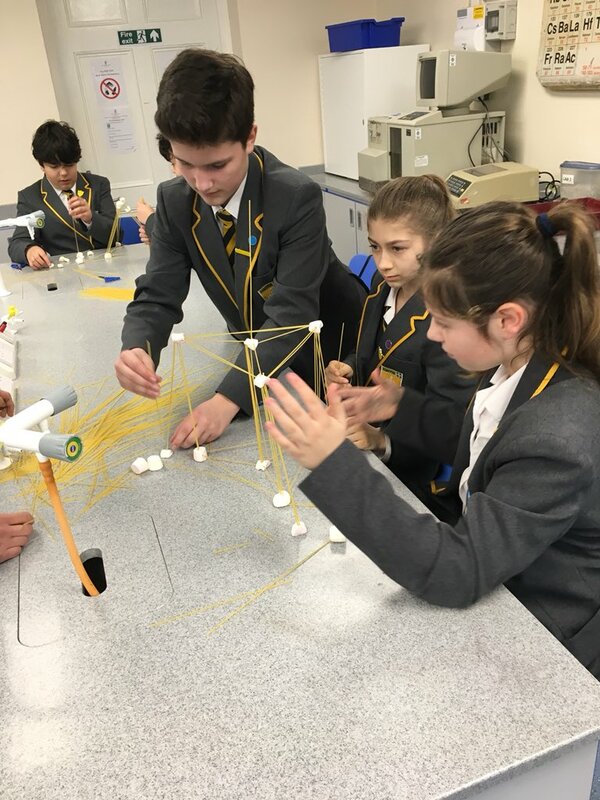 21 January 2019Principal's BlogThe Spring term has got off to a busy start with the students launching themselves into their lessons, enrichment and extra-curricular activities. Our school council attended an Anti-Bullying Ambassadors’ training day and will begin to cascade all of the information and skills they gathered with all of the students during the coming weeks. We have a zero tolerance to bullying and encourage all of the students to be kind to each other at all times. Ten girls have the opportunity to go to the All England Tennis Club in Wimbledon for some professional coaching. They attended their first session last week and thoroughly enjoyed the experience of seeing Centre Court and participating in the training. We are looking forward to seeing some budding tennis players flourish during the course of the year. We are launching the Times Tables Rock Star competition this week and have started working on the Count on Us Maths Challenge where the top team will get to participate in the National Competition and outwit their opponents. Maths Club is very busy every Wednesday after school with our excellent mathematicians. I am delighted to announce we have appointed a Welfare Counsellor who will start with us on 25th February. Mrs Jones is a trained counsellor and has significant experience of working with secondary age children and we are delighted that she has chosen to come and work with us. The well-being of all of our children is central to our ethos and this appointment adds to our very strong programme of pastoral care. As well as having timetabled sessions, Mrs Jones will offer drop in sessions at lunchtimes for any student who wishes to see her. In addition, our school nurse offers drop in sessions every second Wednesday lunchtime. The social event of the year will be the Year 7 disco on Friday 1st February in the school hall. DJ Dan will be ready to get everyone dancing. We hope all Year 7s attend; it is free entry and tickets need to be collected in advance from Miss Machin. There will be drinks and snacks available to purchase on the night. 7 January 2019Principal's blogHappy New Year! New Year has always been a time for looking back on the past year and importantly forward to the year ahead. It is a time to reflect on the changes we want to make and also to resolve to achieve these changes. Year 7 had a fantastic first term culminating in a busy final couple of weeks where they went to see ‘A Christmas Carol’ at the Old Vic theatre, created hampers for a local care home, participated in workshops on ‘Growing up in Modern Britain’, performed their own Autumn Celebration to family and friends, and had their own end of term party. They left on the last day of term clutching their Autumn term reports which reflected the hard work and enthusiasm they had demonstrated in their academic studies. It was a great first term and one the students should be very proud of. Year 7 will spend some time thinking about the goals that they would like to achieve this year. The focus this half term is on their academic studies ensuring they build on their strengths and spend time improving their areas for development. Alongside, they will continue to develop their independence and resilience through the diverse enrichment and extra-curricular programme. All the details of these programmes can be found on the website under the Curriculum pages. We will be launching a number of literacy activities this term. 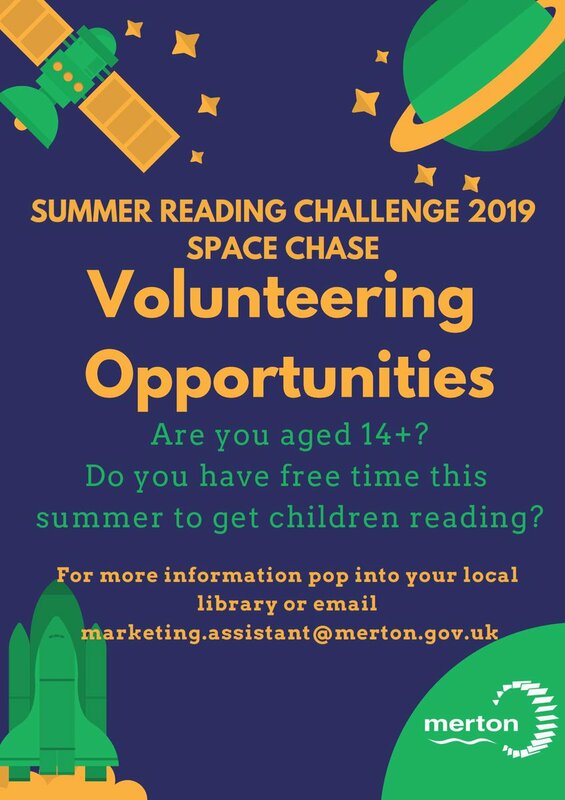 The House Reading Challenge will begin this week, a group of students are organising a Harry Potter competition, World Book Day is in March and students have the opportunity to win a kindle through the word of the week competition. I am sure the students will take advantage of all the opportunities open to them and continue to ‘make a difference’ to their own lives and the lives of others around them. 4 December 2018Principal's BlogIt has been a busy two weeks at the Academy. On the 19th November, we celebrated Anti-Bullying week by following the national theme “Choose Respect”. The week gave all students the opportunity to shine a spotlight on the impact of bullying. All students were asked to think about the word respect and understand how to take individual and collective action in order to create a safe and enriching environment in which to learn. During Human and Life skills lessons, they were also asked to nominate their peers who’d shown excellence in ‘Making a Difference’ to the lives of other and those within our school community. 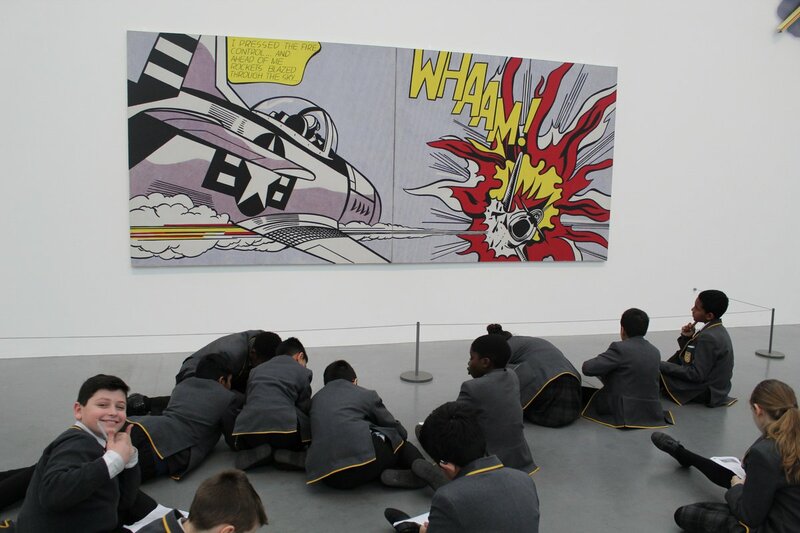 This was celebrated through the creation of a mural led by our art club ‘Fluxus’ with help from Miss Kent. On Tuesday 20th November, students were also encouraged to wear odd socks for the day in order to symbolise the respect that we all have for the differences in all of us. Congratulations to all students who participated! Students have been working incredibly hard in their lessons where they have completed assessments in all subjects. I am delighted with their perseverance and focus. As they receive their assessments back, the teachers will be congratulating them on how well they have done, and supporting them in understanding how they can continue to make progress in their learning. Parents will receive a report at the end of term with all of their assessment marks. We have been learning about the environment and will very soon have our own ECO representatives from each house group. They will work with the whole school community on how we can continue to be environmentally friendly. The students are using a re-usable water bottle every day and are now recycling any food waste from break and lunch in a separate bin. On Friday 7Purple presented an excellent assembly on the environment for parents and students. I was very impressed with their creativity and confidence in communicating their message to the audience. December is set to be a busy month. On 13th December we have our Autumn Celebration Evening where all of the students will be performing to their parents and invited guests and sharing their highlights of the term. 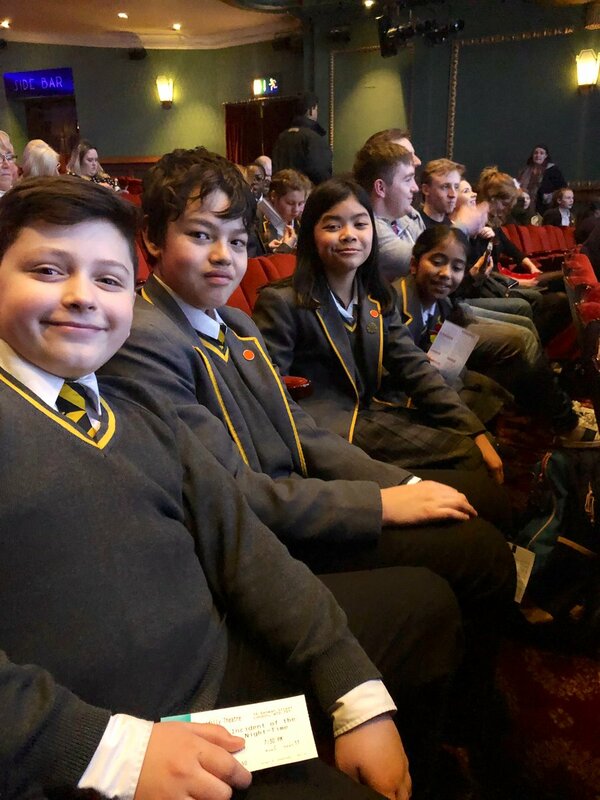 The whole school are going to see A Christmas Carol at The Old Vic on 19th December which promises to be an excellent treat as it has had fantastic reviews. On 20th December, students can wear a Christmas Jumper to school and pay £1 to raise money for Save the Children. In addition, the students can set up their own stall for a charity of their choice and sell biscuits, cakes, decorations or anything else they would like to make. On 20th December we will also be having our Stay Safe day where students will take part in a number of workshops about how to stay safe in Modern Britain. Each house will also be creating hampers to deliver to local care homes. 18 November 2018Principal's BlogPlanning Permission Granted! I am delighted to announce that the plans for the new school in High Path were approved on Thursday evening! We can now look forward to constructing this impressive new building which will be ready for September 2020. I’d like to thank everyone who supported us, especially the parents and students who attended the planning meeting. We started the week with our Remembrance Assembly where as a school community we reflected on the centenary of World War I and thought about the sacrifices the armed forces made for us, not only in World War 1 and World War II but in subsequent and current wars since. Special mention to Scott, Edward, Martyna, Reuben and Nadia who read poems to help us understand the emotions of the time. Parents’ Evening was a great success on Monday. The students approached the evening with maturity setting themselves smart targets to achieve during the rest of the year. In addition, they have been busy in lessons completing assessments so they have a clear understanding of how they can improve in every subject. The enrichment and extra-curricular programme continues to be at the heart of what we are doing. The students have started selling their first Harris Academy School magazine, the STEM club are entering a national competition and Photography club are gaining excellent skills in Photoshop. A group of students went to Wembley to see England win against USA. They had an amazing time soaking up the atmosphere and joining in the songs to cheer on England. Congratulations to 7Yellow who presented the whole school with an excellent assembly on celebrating difference. We continue to welcome visitors who are keen to come and see our new academy in action. Everyone who comes comments on how focused, polite and engaging the students are in their approach to academy life. I am very proud of how Year 7 have settled in; they are taking every opportunity that is presented to them and are growing in confidence along the way. 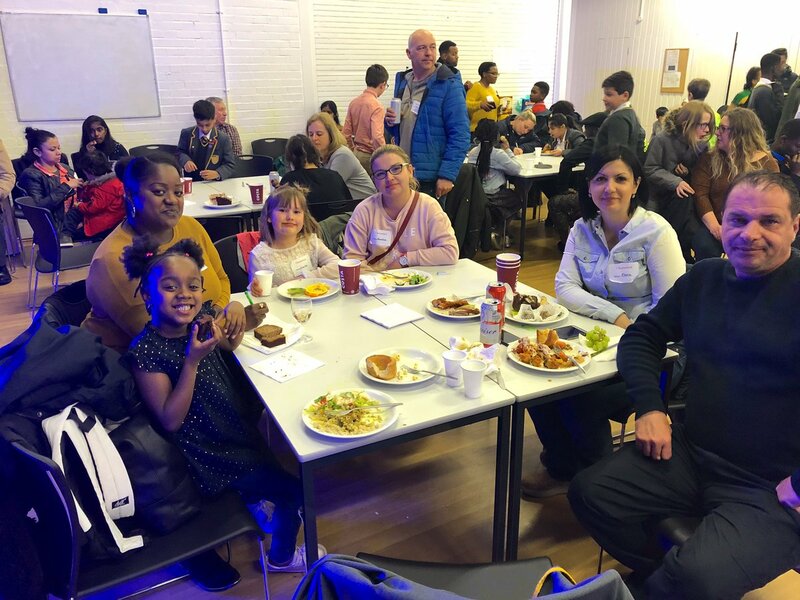 12 November 2018Principal's BlogThe students have had a great first week back after a well-deserved rest over half term. Our theme for the week was ‘Festivals’ and we explored Bonfire Night, the Day of the Dead that is celebrated every year in Mexico and Diwali, the Hindu Festival of lights. We discussed how festivals unite people towards a certain cause and involve celebration. Festivals are an expressive way for us all to celebrate our heritage, culture and traditions. The visit to the Tower of London was a great success. The students attended a session on 1097 and William I’s greatest fortress and palace, the White Tower. They explored the nature of power and the challenges facing a new King after the Norman Conquest. The guide at the Tower was incredibly impressed with the knowledge the students had gained during their History lessons and many members of the public commented on how smart the students looked in their uniform and how well they presented themselves. Our World Religion Day gave students the opportunity to explore five different religions. They worked incredibly well together and could be seen tucking into bagels at break time and completing all of the puzzles and clues around the academy to help them find out information about Christianity, Hinduism, Islam, Judaism and Buddhism. There were many thoughtful debates and the teachers were impressed with their determination to find out as much as possible. The day culminated in a visit to the Mosque in Morden. Year 7s have been busy collecting their reward points and commendation stickers so they can attend the Hot Chocolate morning and Principal’s breakfast. I am delighted that the students are working hard in their lessons and gathering reward points for the effort they are putting into their work. On Friday, the girls’ football team narrowly lost to Harris Academy Crystal Palace by 2 goals to 1. Shaakirah scored for the girls who all played with skill, enthusiasm and professionalism. Parents’ Evening is on Monday and on Thursday at 19.15, we have the planning committee for the new build at Merton Civic offices – I would be delighted if you could come along and show you support. Have a good week! 14 October 2018Principal's BlogCongratulations to 7Blue who performed an excellent assembly on Friday to the rest of Year 7 and their parents. They explored how kindness breeds happiness and spent two weeks researching and writing the script before presenting us with a very polished performance. I was very impressed with their confidence and enthusiasm as they communicated some very important messages about how we make a difference to everyone around us. Last week was a very busy week. We started the week by discussing how we respect and celebrate diversity and the students said 'Good Morning' in over twenty different languages. I am delighted with how the students have settled into life at the Academy; they are always exceptionally polite and support each other to do well. Individuality is very important to us and we want students to be proud of their differences. 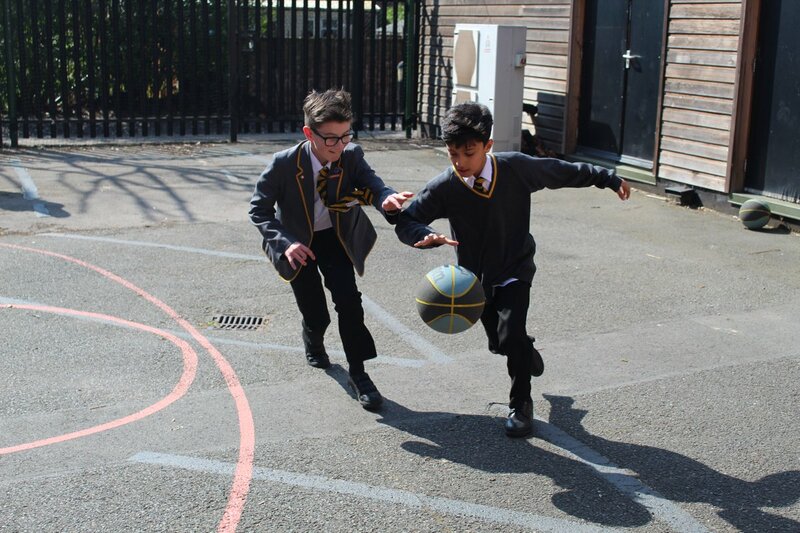 We had two football teams playing against other schools, a group of students who started a five week 'more able' Science project at Kings College School (KCS) and we welcomed four sixth formers and their teacher from KCS to work with 7M in Latin for the rest of this term. 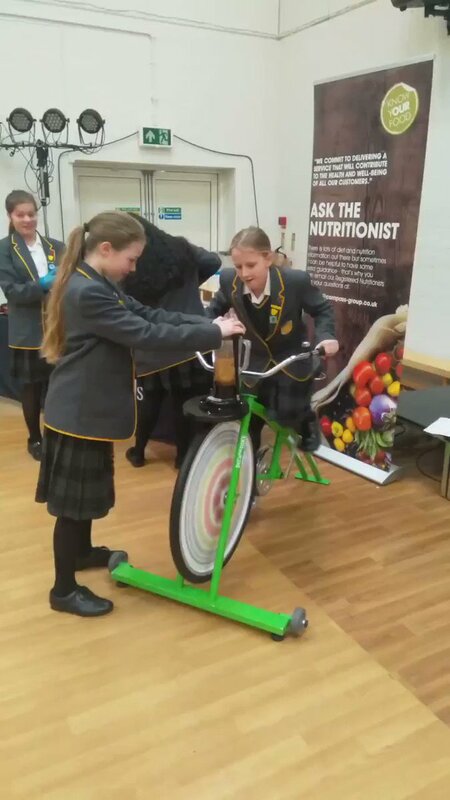 It is great to see Year 7s getting the opportunity to work with sixth formers from another school. In addition, we welcomed over 200 visitors during our open mornings. Thank you to everyone who purchased books this week. I was delighted to see so many excited and enthusiastic students reading books at both break time and lunch time. We have raised over £450 from the book fair which will help us build and develop our library. I am looking forward to 7Red's assembly on Friday, seeing our netball leaders running a competition on Tuesday, our School Council going for training and our sports teams in action again. All in all, it is looking like a typically busy week at Harris Academy Wimbledon! 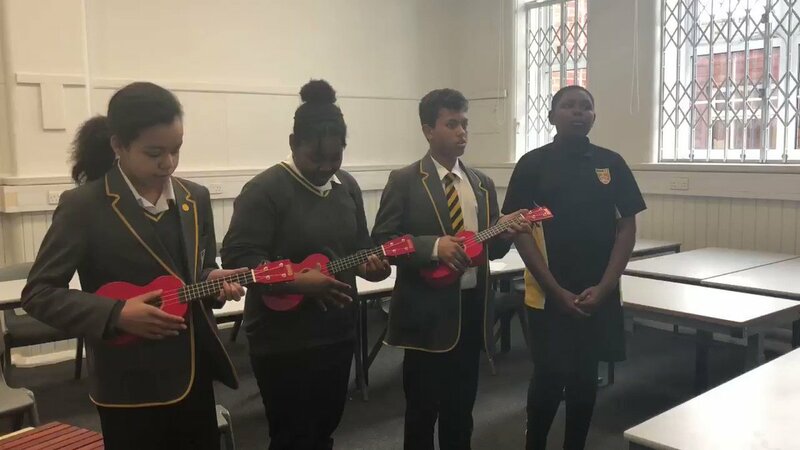 7 October 2018Principal's BlogI believe music supports young people in their emotional development, helps them develop their imagination and intellectual curiosity, and gives them a range of transferable skills to support them in the development of their other school work. Consequently, we have launched our music taster lessons where every student gets the opportunity to have a lesson in an instrument with a professional music teacher. The students have embraced the lessons with enthusiasm earning them many compliments from the visiting teachers. There are more taster lessons in the next few days. We have our book fair in the library this week and it would be great to see everyone buying a book. For every book purchased, we get a free book for the library. In addition, we are launching our ‘donate your favourite children’s book’. If you would like to donate your favourite book, we will put a dedication from you in the book for everyone to read. Congratulations to all of the students who represented the Academy at cross country on Thursday. All of the students finished in the top twenty and Reece has qualified for the next stage of the competition. We have three football fixtures this week involving 39 different students – I am very proud of the dedication the students are showing in all of their extra-curricular activities. 7Blue have been busy practising their assembly ready to perform on Friday to their parents and the rest of Year 7. This will be followed by a coffee morning for 7Blue parents. We mustn’t forget the work all the students are completing in their lessons. We had two busy open mornings this week welcoming over one hundred visitors. They all visited at least two lessons and commented on the students’ focus, concentration and enthusiasm for their learning. I wish you an enjoyable week. 30 September 2018Principal's BlogCongratulations to Callen, Lucrezia, Ellie, Lara, Zoha, Emmerson, Inaya, Raulis, Pearl and Basan who have been elected by their peers to be the first members of the school council. They all wrote a few sentences about their achievement and Pearl said “School council is a complete honour. I love it. I’ve found something I love to do and I finally feel like I belong”. In their first meeting, the school council discussed the names for the houses and have decided that they will be named after famous historical figures who have lived in Wimbledon and the surrounding area. They will now liaise with their class to decide on the name for each house. Watch this space for the announcement. We will announce the senior prefects this week. On Tuesday, we had Prospective Parents’ Evening and welcomed 650 visitors to the Academy. All Year 7 stayed behind to help with the evening and I am very proud of them all; they were polite, informative, enthusiastic and received compliments from all our visitors. Emmerson, Inaya and Reuben spoke confidently in the talk giving information about our enrichment curriculum, extra-curricular activities and transition programme. Mr Riches picked 14 students to represent the academy at the first football match against Trinity School. Even though they lost their first match the team played with enthusiasm and skill. Taio was man of the match. This week we will be celebrating National Poetry week. We have our first pastoral meeting for parents and the inaugural meeting of the Wimbledon Parents’ Association (WPA). We would love to see all of the parents at both events. Please email reception@harriswimbledon.org.uk to reserve your place. Homework is now being set every day. Please support the students by checking what homework they have and ensuring they complete it by the deadline. Remember the library is open and staffed every day until 4.30pm for students to complete their homework. We have two open mornings this week and have inset day on Friday. The Academy is closed on Friday which gives the students plenty of time to do some excellent homework. I wish you an enjoyable week. 23 September 2018Principal's BlogThe students have settled in well completing their second week at the Academy. In assembly on Monday, I talked to them about their dreams and aspirations explaining to them that all of us need to think about what we want to do in the future. Dreams and aspirations tell us something about ourselves, what we can become in the future and where we are heading. It is important for the students to have dreams and aspirations and I explained to them that these will grow, develop and change as they grow up. Miss Pocock will be talking to all the students this week about their individual dreams and aspirations. I had a great conversation with a student who dreams about being a doctor and she spent some time researching into the profession and what she needs to do to achieve her dream. The students launched themselves into the array of extracurricular activities on offer at the academy. It was fantastic to see them dancing with Shaun Dillon, our resident professional dancer; sharing their creative talents in our set design club and demonstrating great skills in Hockey, Netball and Football. My week ended bumping into the students from the Latin Culture Club preparing for European day of languages which we will be celebrating on Wednesday. The students were full of enthusiasm, joy and a love of languages as they explained to me the quiz they had been preparing. It was 4.30pm on Friday and they were not in any rush to go home. This week is a busy week for the Academy. We have prospective parents’ evening on Tuesday from 5pm – 8pm. Students will finish at 12.20pm so we can prepare for the evening; they need to be back at 4.30pm ready to show parents around or help out in different subjects. School will start one hour later on Wednesday so the gates will open at 9am with the bell going at 9.25am. I wish you an enjoyable week. 16 September 2018Principal's BlogYear 7 have had a fantastic first full week at the Academy. I am delighted with how they have settled in; they are eager to learn and are being supportive of each other. In tutor time, the students discussed their community code of conduct and I have put their ideas together below: I will wear my uniform with pride and be smart at all times I will be polite and take responsibility for the way I talk to people in the local community I will offer my seat to those less able to stand and keep noise to a minimum on public transport I will walk sensibly on the pavements and cross the road using crossings or traffic lights I will use positive language with my friends I will always use litter bins for my rubbish I will make a difference to others by being kind They are going to finalise their code of conduct in tutor time this week. In addition, each tutor group is going to vote for their House Leaders who will form our first Student Council. The students can stand for the leadership roles by writing a short speech on how they will represent their tutor group. Each tutor group will vote for who they think will best represent them at the first student council meeting. Friday saw our first football trials. We had 58 girls and boys attend; they shared their enthusiasm, energy and skills with each other, making it almost impossible for Mr Riches to pick the teams for the first matches. Everyone who shows regular commitment to sports clubs will get an opportunity to represent the academy at some point during the year. Hard work and commitment will always be rewarded at Harris Academy Wimbledon. I wish you an enjoyable week. 9 September 2018Principal's BlogHARRIS ACADEMY WIMBLEDON OPENS ITS DOORS TO ITS FIRST STUDENTS On Thursday, the brand new Harris Academy Wimbledon opened its doors to its first ever students. I am extremely proud to be leading an ambitious new academy and it has been a pleasure to welcome our first Year 7 students this week. The students arrived with a mixture of excitement and nerves, looking exceptionally smart in their brand new school uniform. In our first assembly I spoke to them about our motto ‘Make a Difference’ and how they can make a difference to their own lives and the lives of others around them. In Harry Potter and the Chamber of Secrets Dumbledore says the following: ‘It is our choices, Harry, that show what we truly are, far more than our abilities’ This central message of the Harry Potter series is what I want the students to think about and act on. I know our students already have a variety of abilities - we have budding leaders, sportsmen and women, mathematicians, journalists, lawyers and much more – but I want the students to make the right choices to maximise their abilities, to work hard and to be kind. Next week brings the first full week of the school timetable and the students will need to be organised, ensuring they bring in the correct books and equipment to school. Tuesday sees the launch of our exciting enrichment programme and during the week they will begin to find out about all of the extra-curricular activities they can be part of. I wish you all a very successful and enjoyable week. 16 April 2018Humanities Teacher AppointedMiss Emily Turner has been appointed as Humanities Teacher. Following her degree at the University of Southampton, Miss Turner trained to be a teacher with Ark schools before teaching at Wallington High School for Girls. She joins us from the Department for Education where she has been responsible for developing the evidence base for Initial Teacher Training policy schemes. "Being part of a brand new school, in your local community, is an exceptional opportunity. I am thrilled to be joining Harris Academy Wimbledon as a Teacher of Humanities. Studying Humanities will encourage your children to ask questions about the world around them and interpret the world in different ways. Geography will enable students to explore diverse topics from tectonics to inequality while History will equip students with an understanding of the significant events in our past which will help them to make sense of current affairs. Both of these subjects are key in building students understanding of other cultures and societies and equipping students with the skills they will need to succeed in an increasingly globalised world. I have a passion for both of these subjects and I am excited for your children to enjoy exploring these subjects just as much as I will enjoy teaching them!"